With a big home, comes big responsibility. Maintenance costs and mounting bills can put unnecessary stress on you and your finances. But when you begin planning for retirement, when do you decide the time has come to downsize? And what exactly does downsizing constitute? Downsizing is defined as moving to a smaller home, often with less space and less land. According to Australian Housing and Urban Research Institute, the reasons Australians are downsizing include lifestyle preference (38%), inability to maintain house and garden (27%), children leaving home (17%) and retirement (16%). You must remember downsizing does not mean downgrading. It is simply the opportunity to improve the quality of your life and reduce the stress which comes with living a big property, but when you begin planning for retirement, what are the indicators it is time to downsize? Financial circumstances can change out of the blue. Whether it is health issues, job loss or sudden death, all these things can create pressure and result in drowning in mortgage repayments or bills. If you are dipping into savings to pay your monthly bills then it is time to downsize. By moving to a house where a person can be mortgage free, it means that you have more money for life’s luxuries. You may be able to pay your mortgage repayments and bills on time but perhaps you have nothing left over at the end of the week for social events such as going to the movies, eating out or holidays. This is not a feasible way to live and enjoy your retirement, and in the long term may cause more problems. Residents should aim to have their mortgage repayments equal around 25% of their take home pay. By downsizing into a home with a smaller mortgage or no mortgage, it relieves stress and frees up money which allows people to enjoy life a little more. 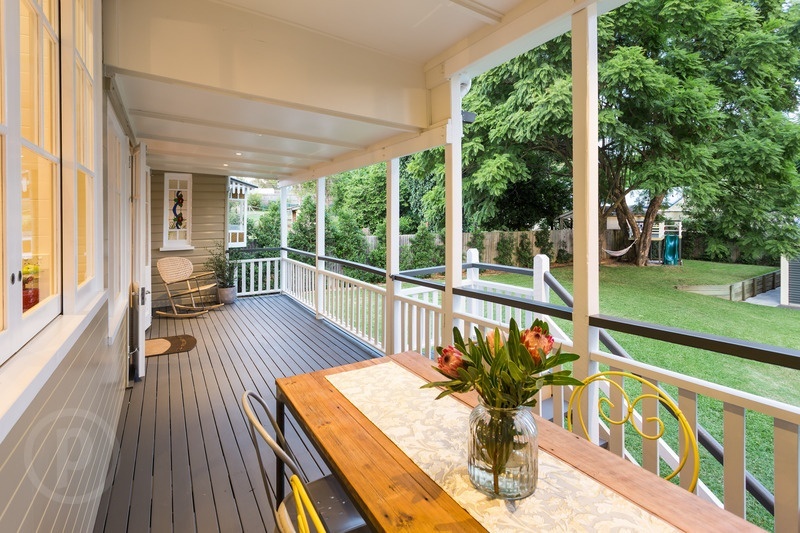 Queenslanders, despite being beautiful homes, come with a lot of upkeeping. D.I.Y. tasks can build up and take their toll, not only is it financially hard to keep up with maintenance costs but it can also become a physical burden when people age. Moving into a smaller house or apartment means minimising the amount of maintenance and the cost of maintenance. If you decide to move in to a newer house, chances are it will need less repairs too. If the children have flown the nest and you are left with three empty beds and half a house that no one uses, its time to downsize. Why pay for a house you only use half of? Why pay maintenance costs for rooms which are not used often? When planning for retirement, excess space is often burdensome. When it’s time to downsize, empty nesters have an opportunity to buy a new home where they can start the next journey of their life. It’s important to think long term about where you want to live and the accessibility of the property. Movement around the home can become an issue in older age, and excessive stairs or long distances between the bathroom and the bedroom think whether you will be content with living here at an older age. Ask yourself what a practical living arrangement is best for you is and what will best serve your future needs, staying or downsizing. Sometimes it is better to make the change by choice before you must. Sherwood is a family-orientated suburb that’s home to many established, mature aged families and ‘empty nesters’ and much of the properties are spacious Queenslanders on large blocks of land. The combination of the demographic and large homes meaning many residents who sell do so to downsize. Place Graceville has sold many beloved family homes, when the owners decide to begin the next chapter of their lives. If downsizing is an option you’re considering while planning for retirement, contact us at Place Graceville. Remember, downsizing offers an opportunity to readjust your life to your new circumstances and lifestyle. It should be embraced rather than feared.